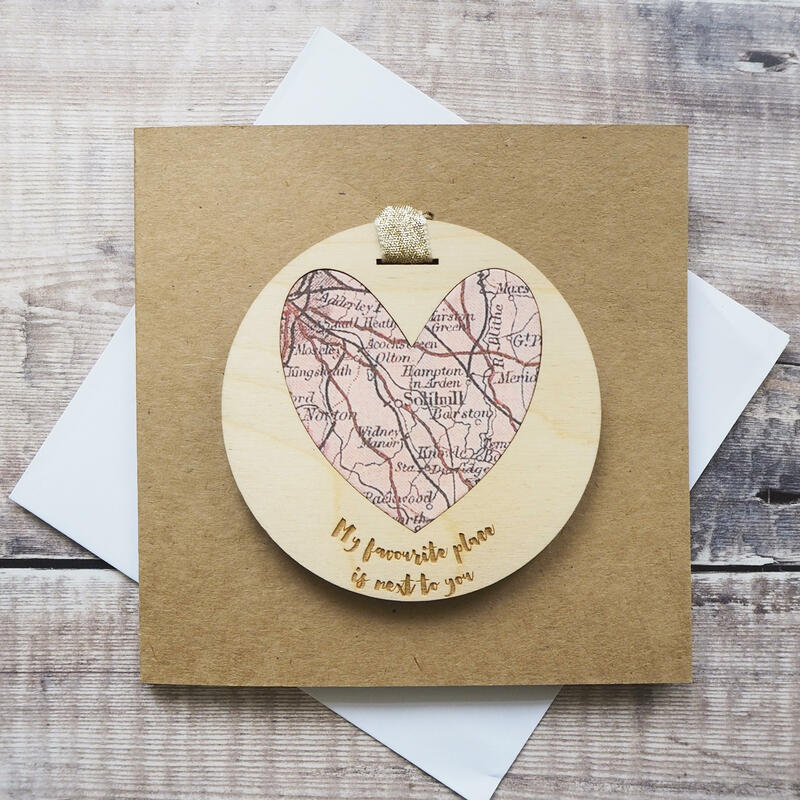 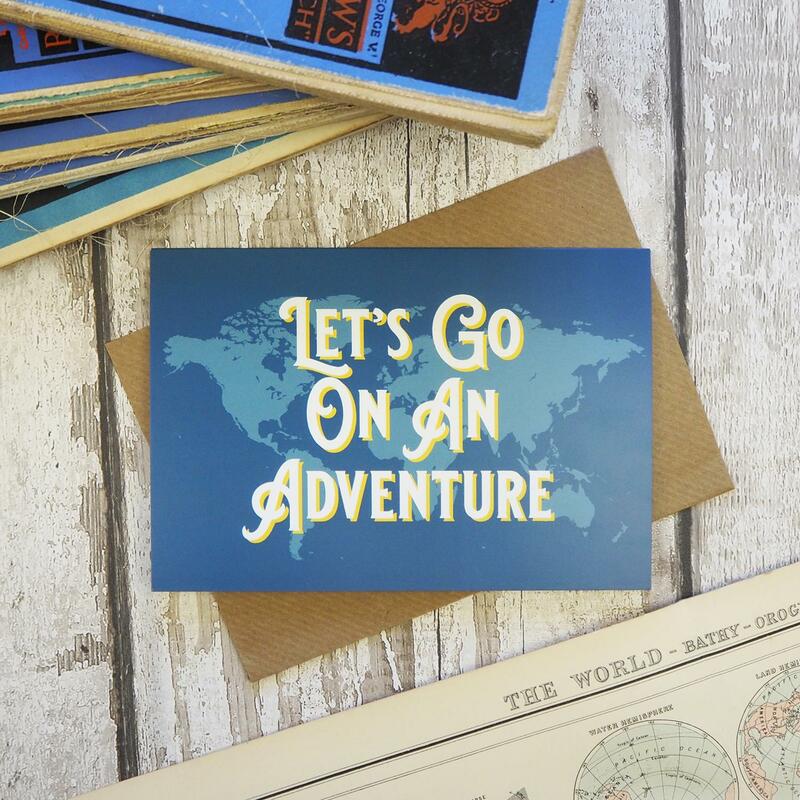 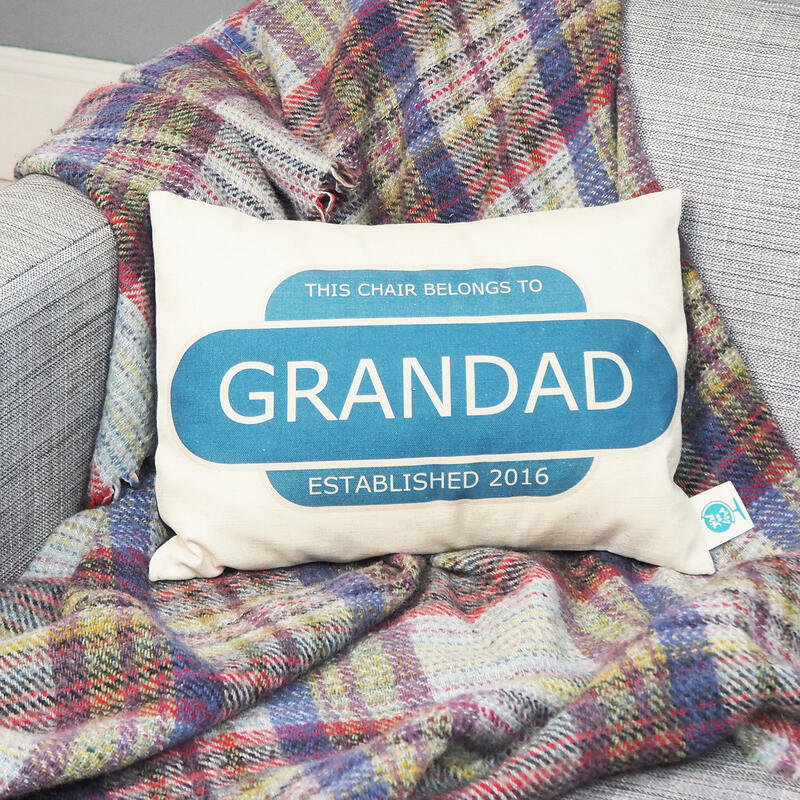 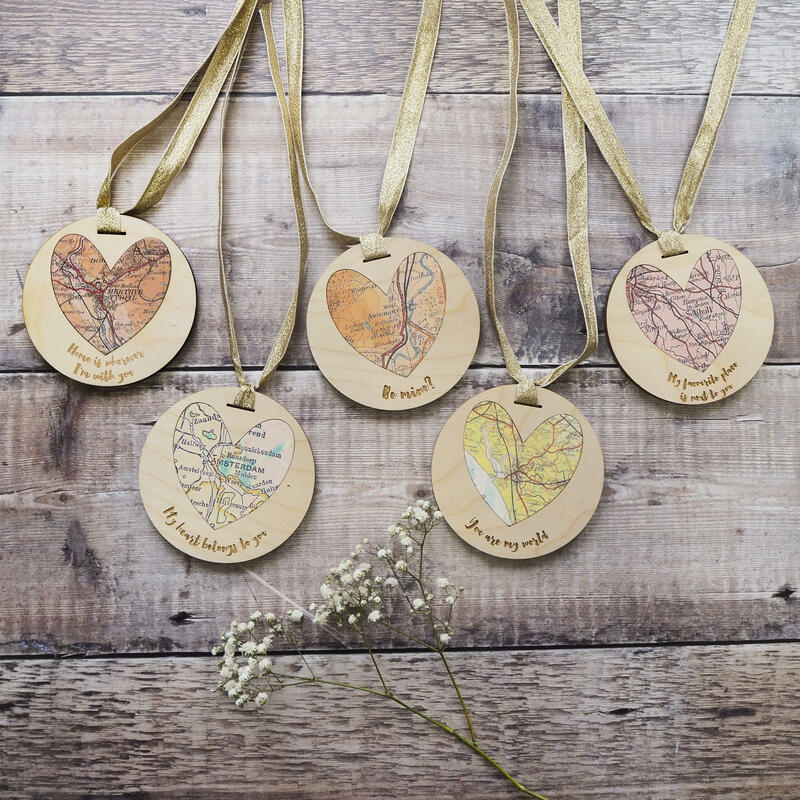 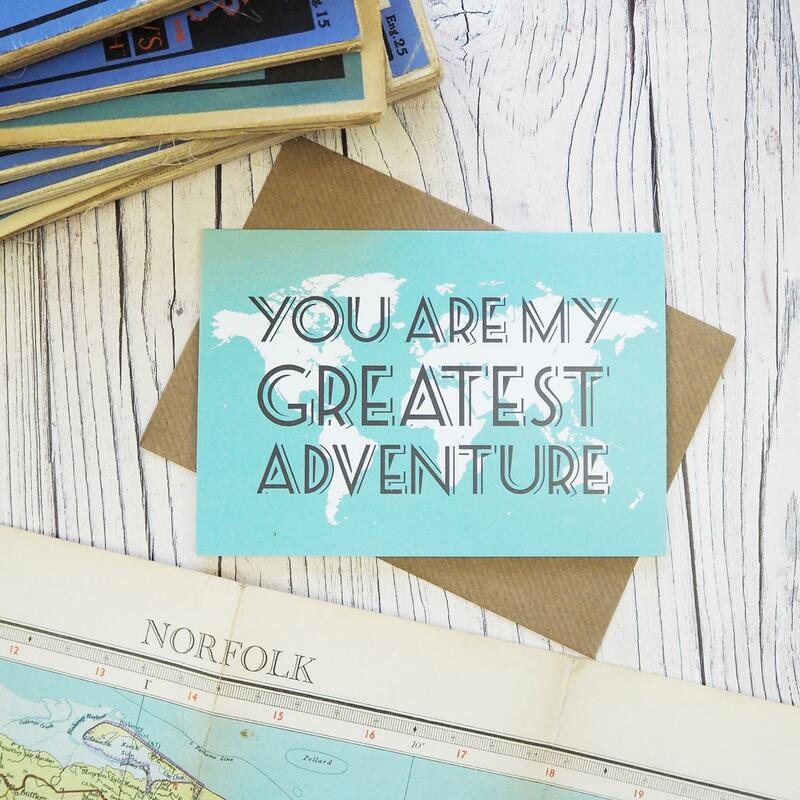 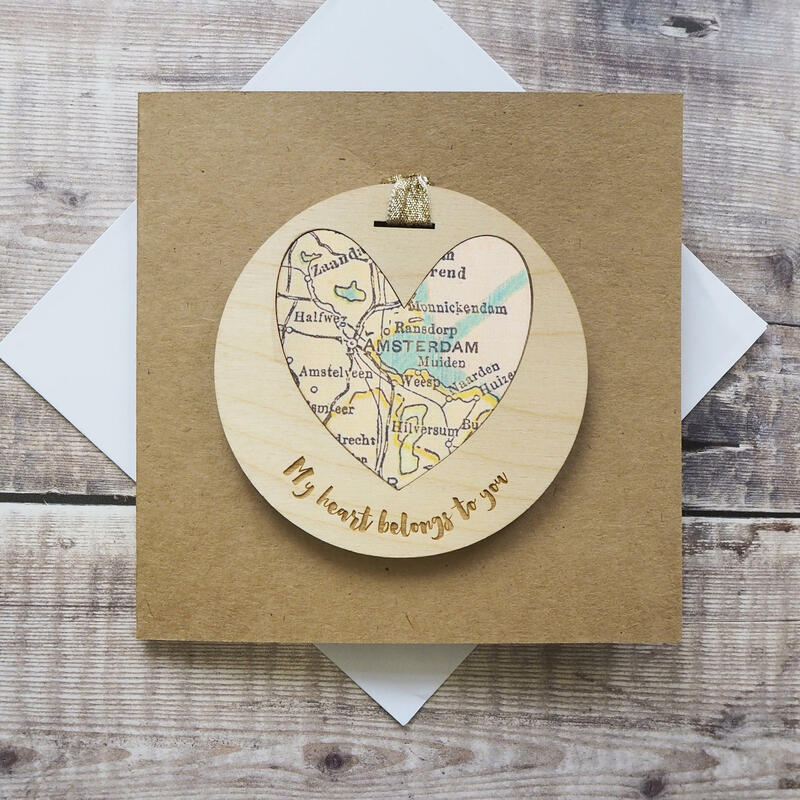 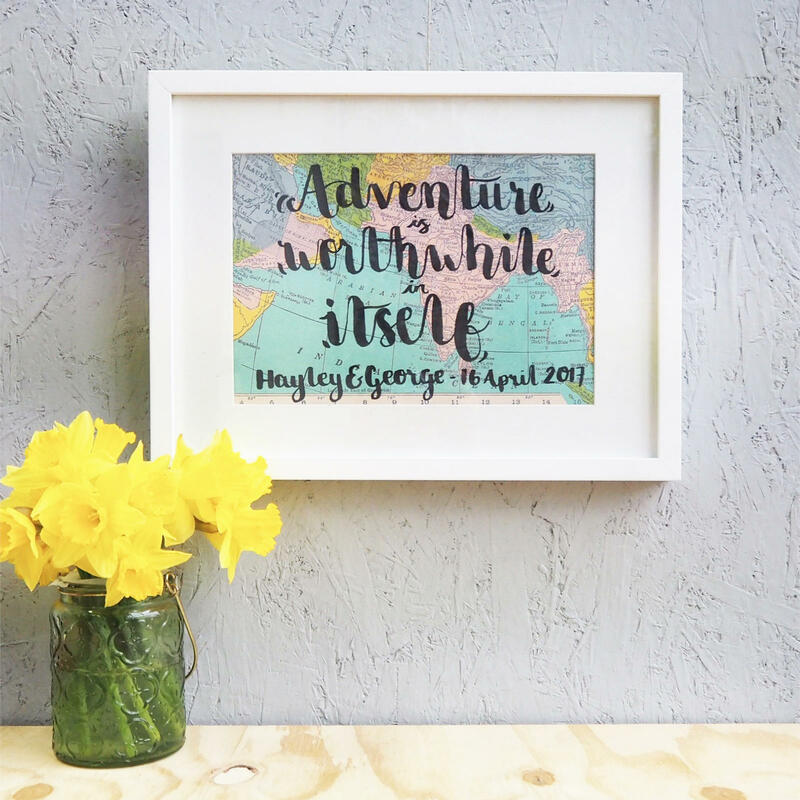 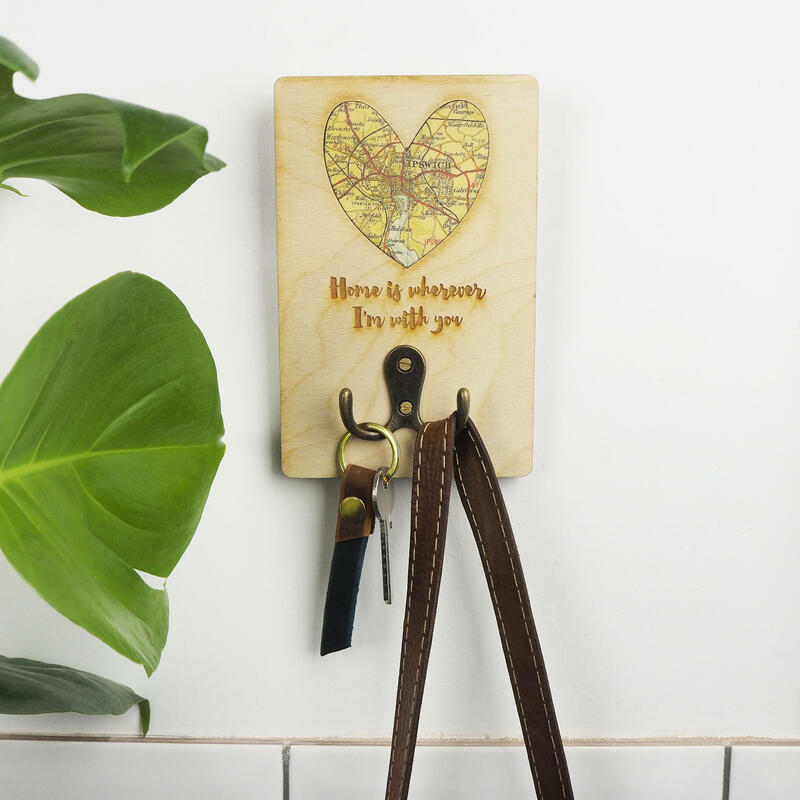 This personalised card keepsake is perfect for the makes anywhere into your favourite place. 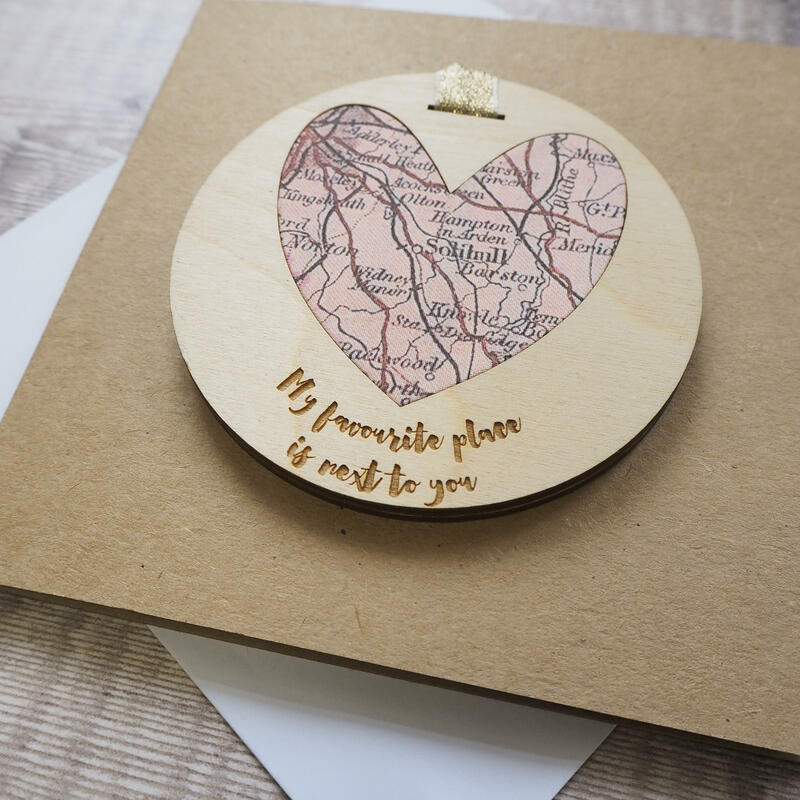 There are times when you have to let someone know they're extra special - to someone - to friends for being there for you, your partner for making everything easier or you to your parents for...well, I won't list everything they do! 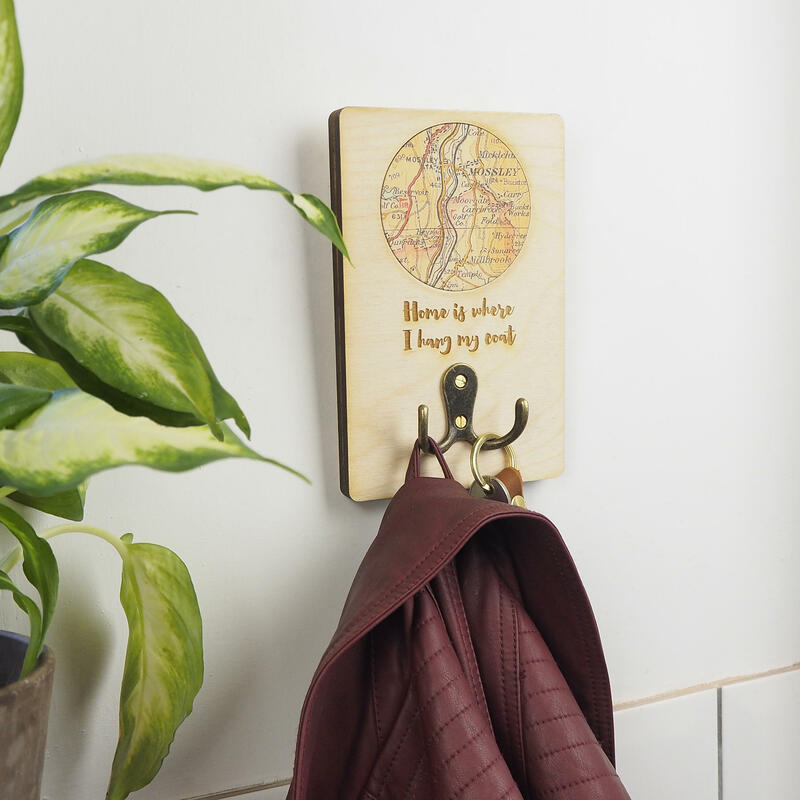 The keepsake can be removed from the card and hung or propped up. 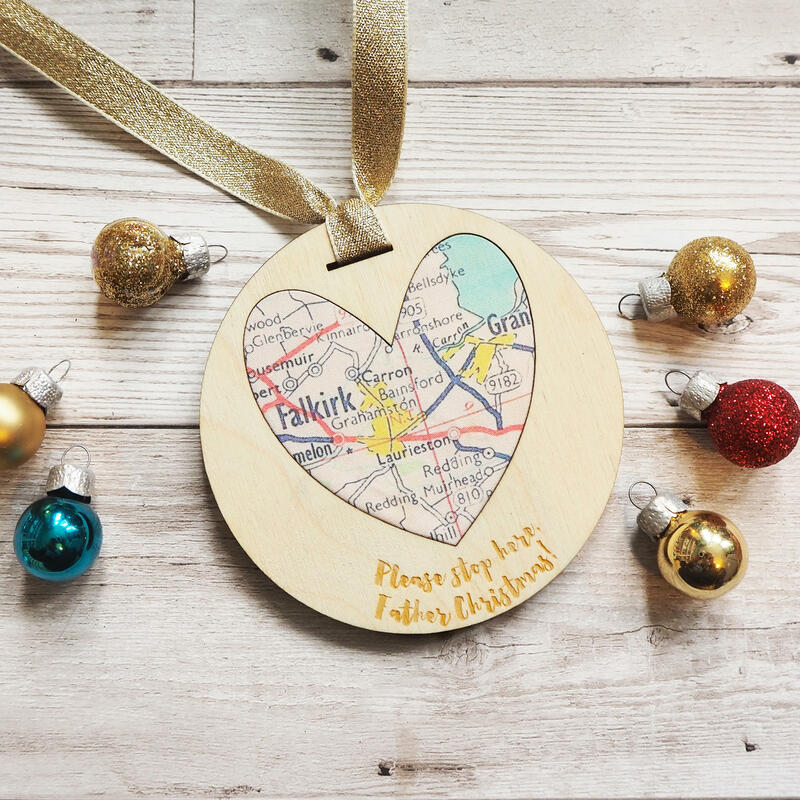 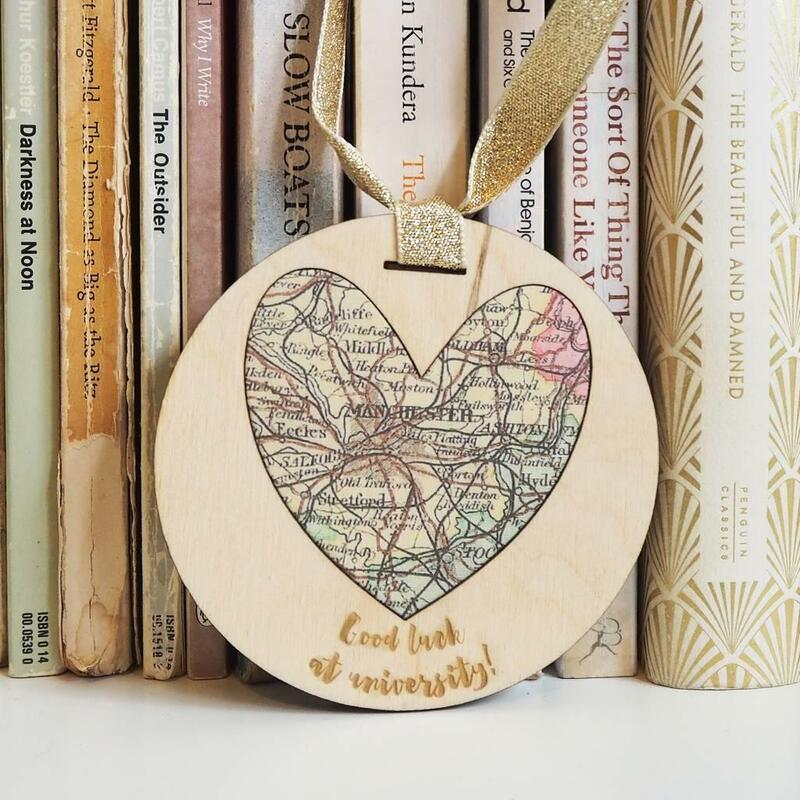 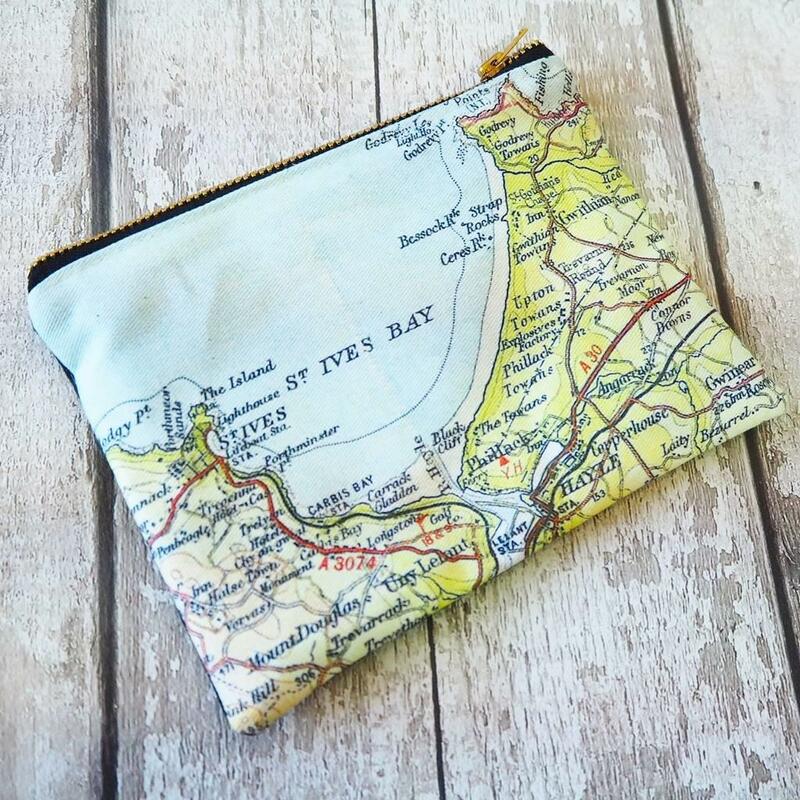 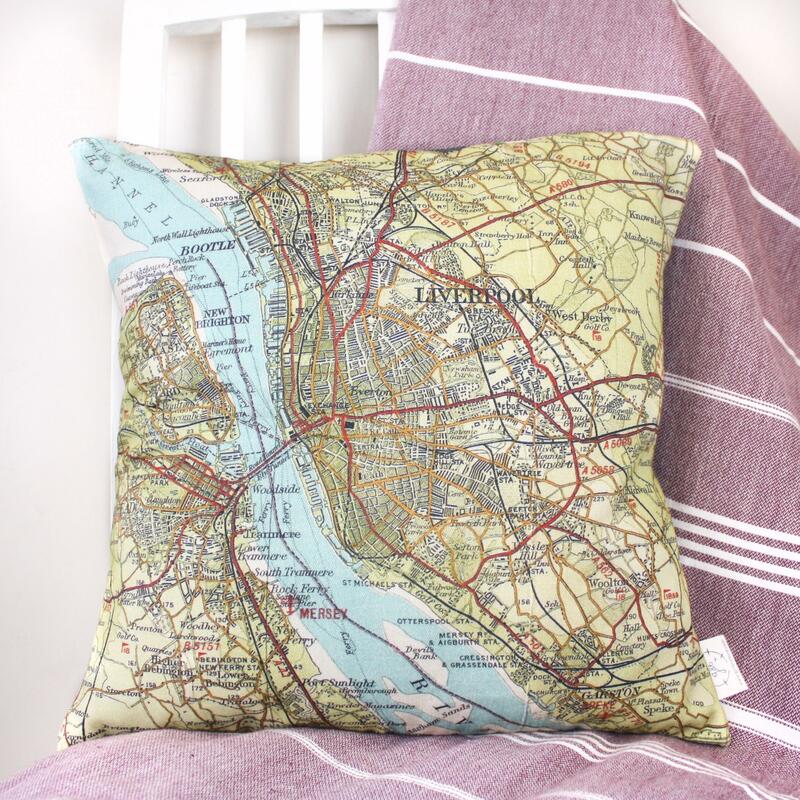 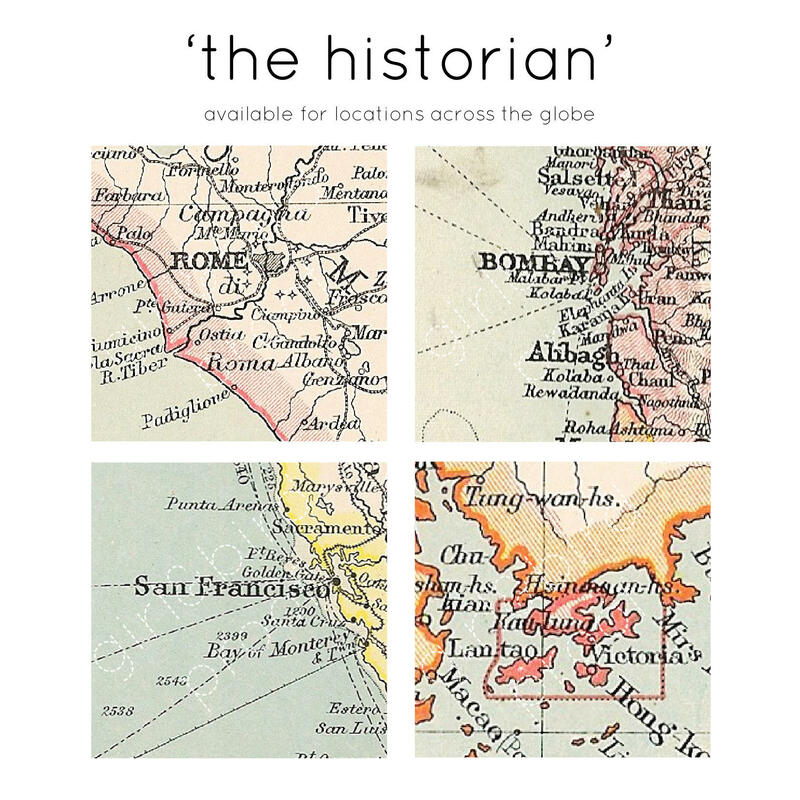 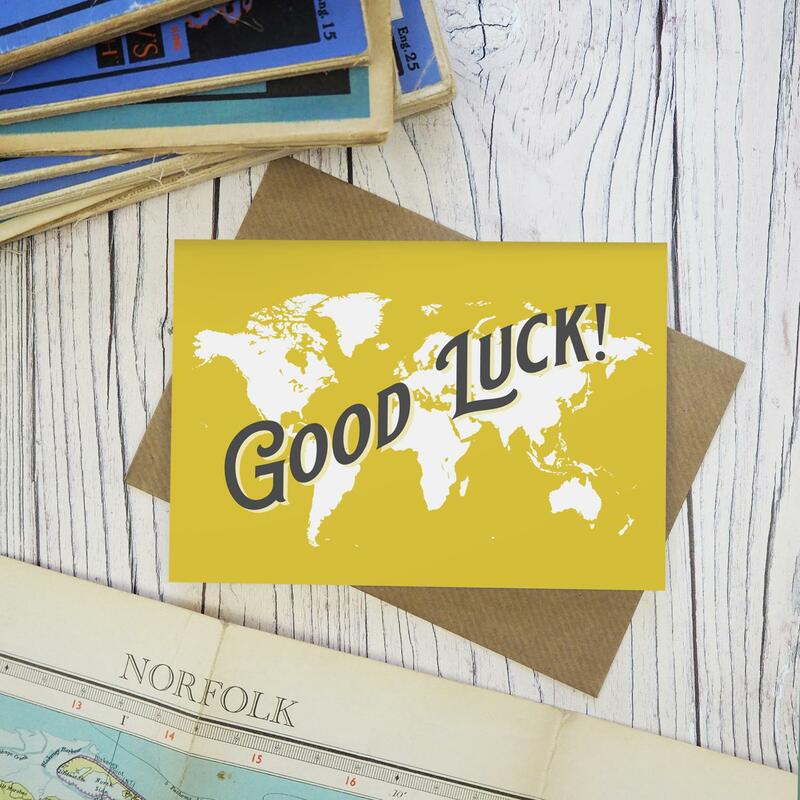 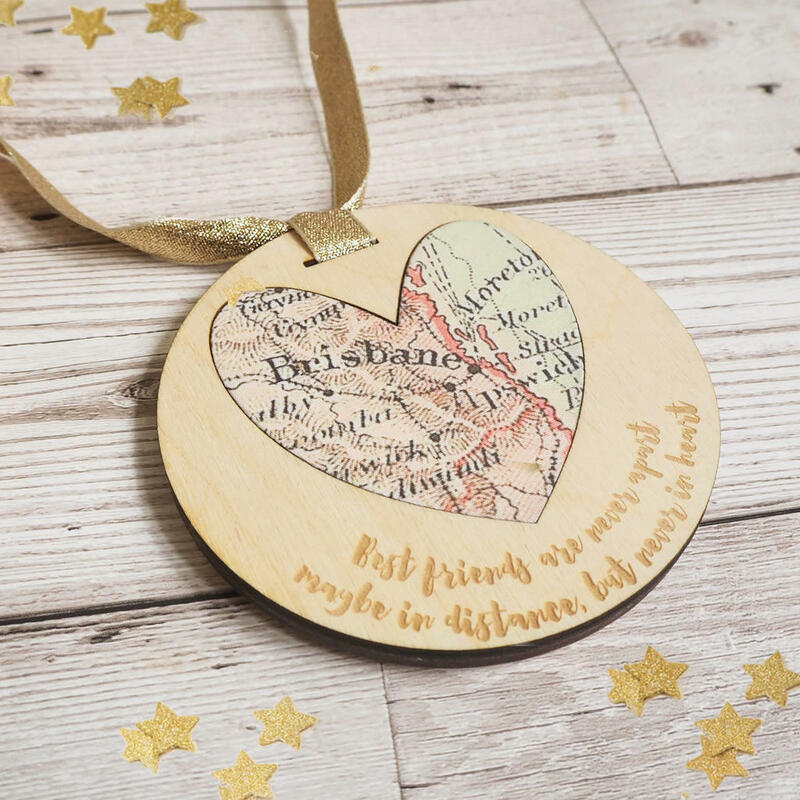 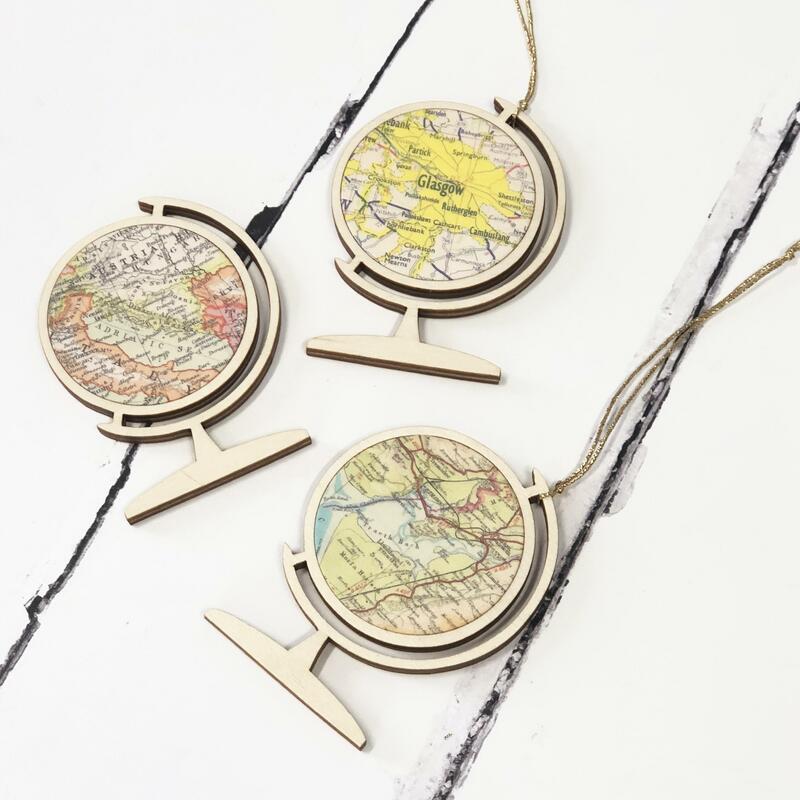 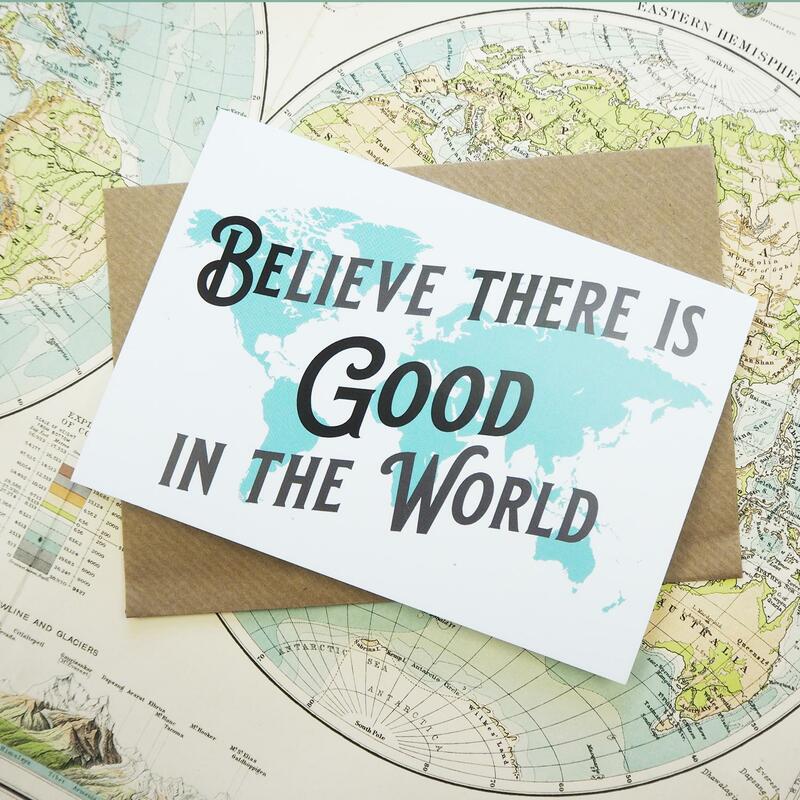 The map can show anywhere in the world – home, your favourite holiday destination or where you met – it’s completely up to you! 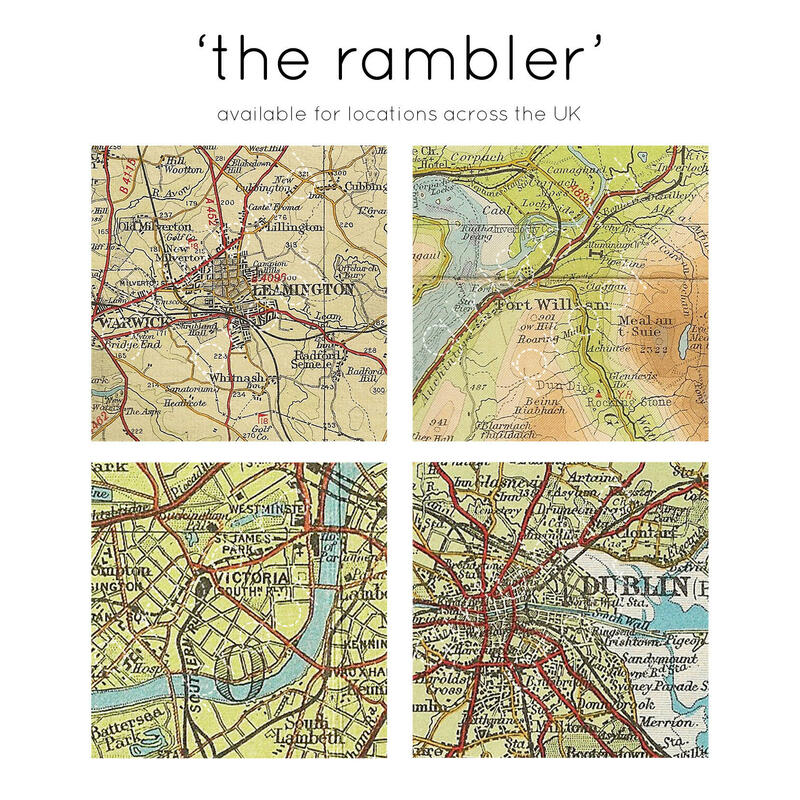 We have four styles for the UK, and two for international locations. 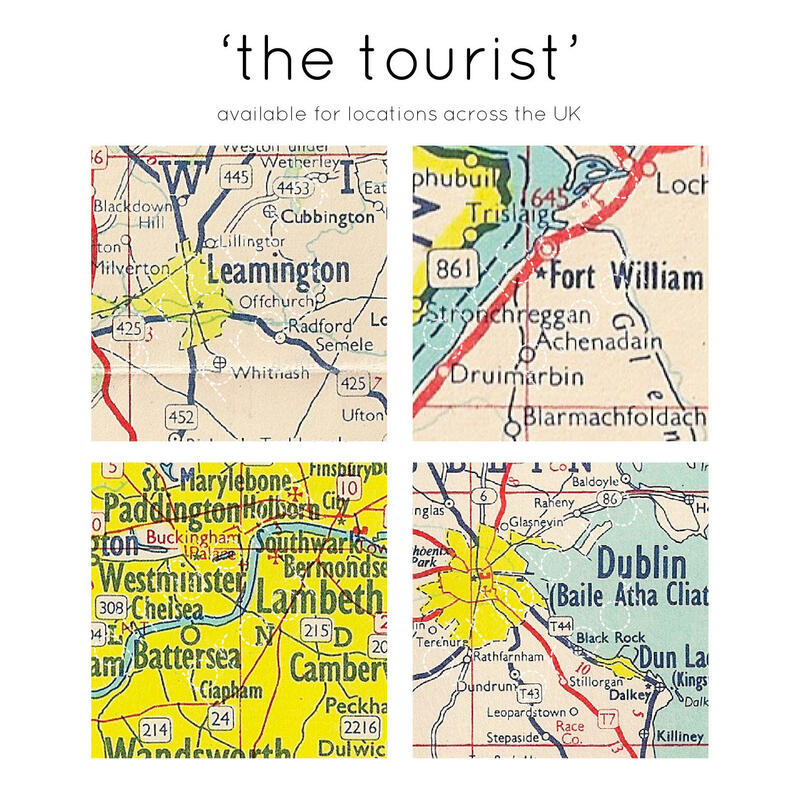 Please see our recommendations below, taking into account the size and scale of the product to ensure your location is visible. 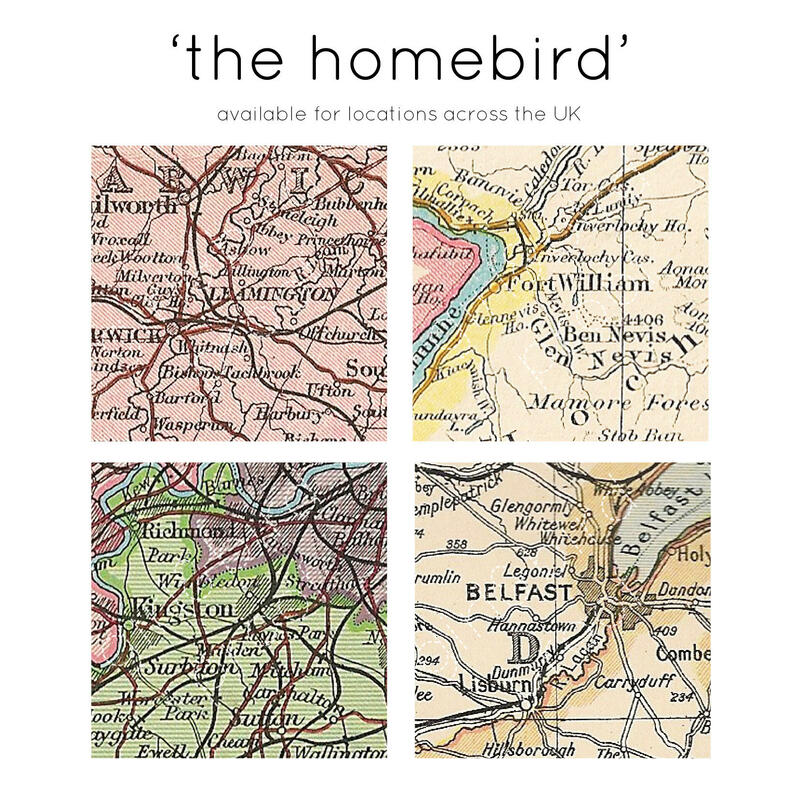 The Homebird: towns and cities. 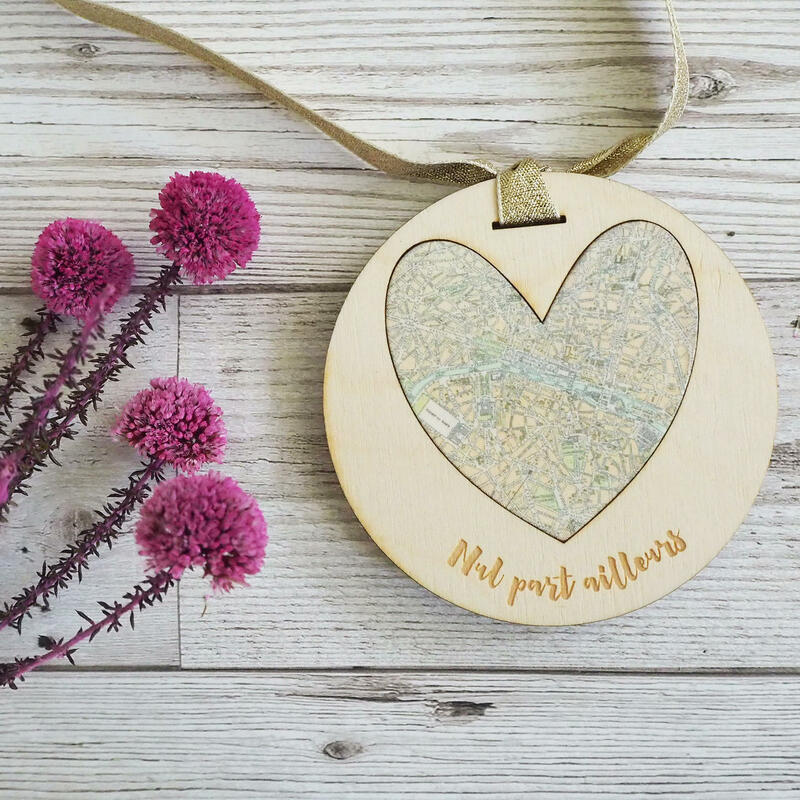 Villages may not be visible. 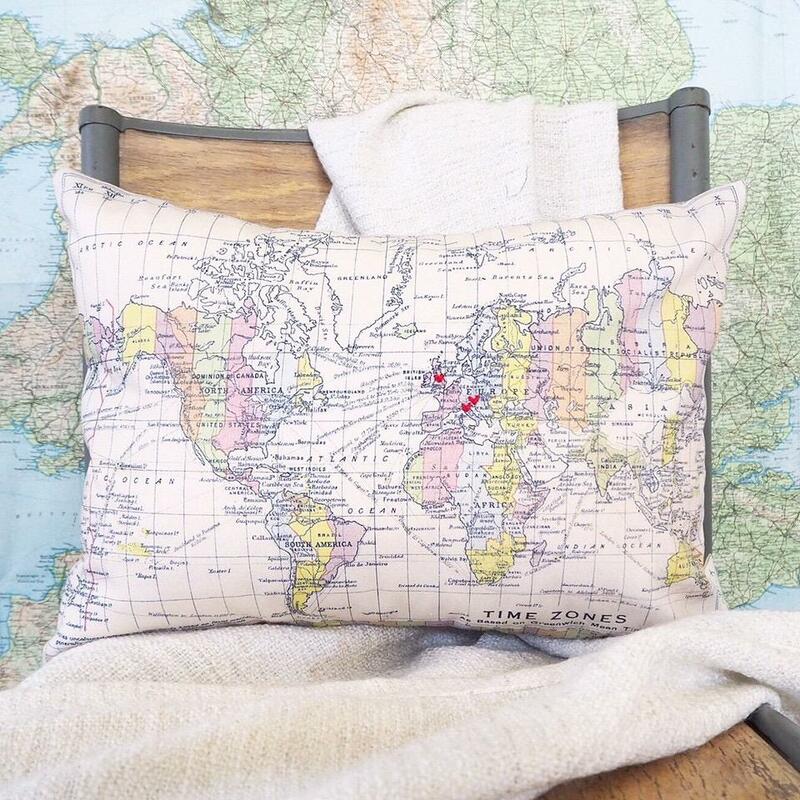 The Cross Country: multiple counties. 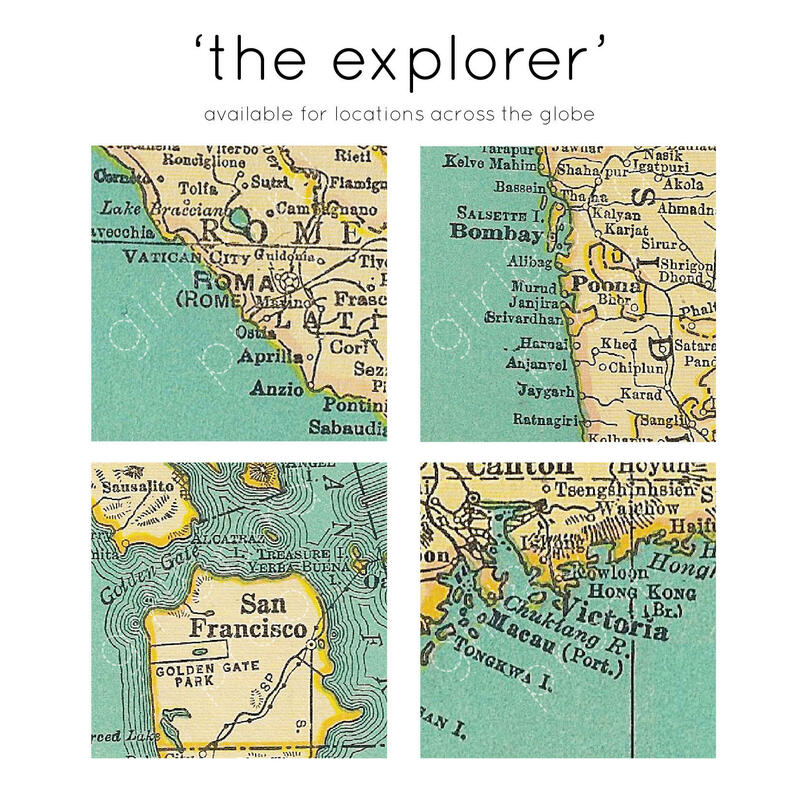 Only major cities labelled. 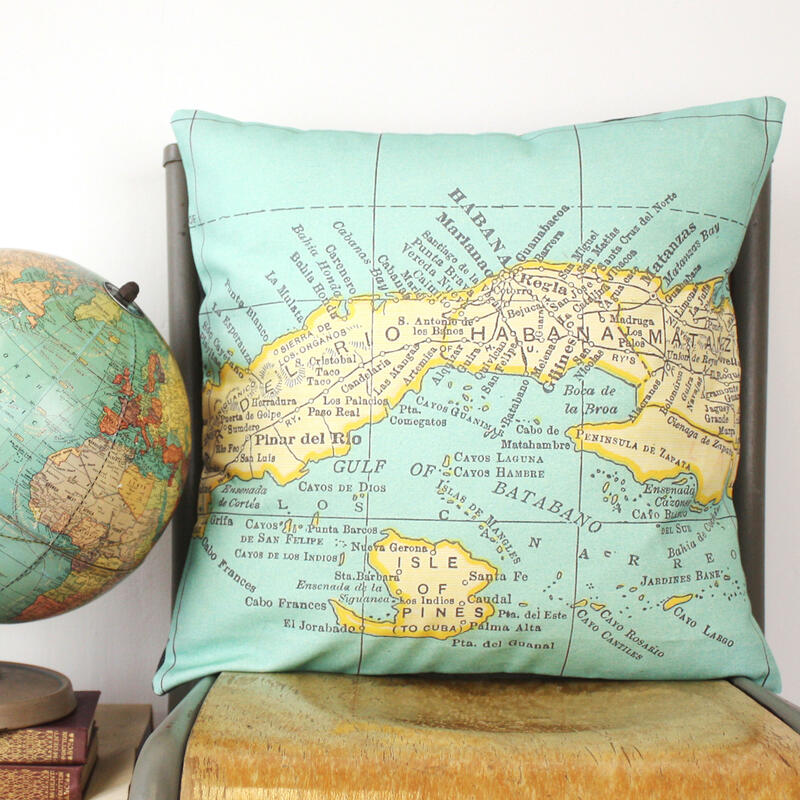 If there is a problem with the style and location you have chosen, we will be in contact.